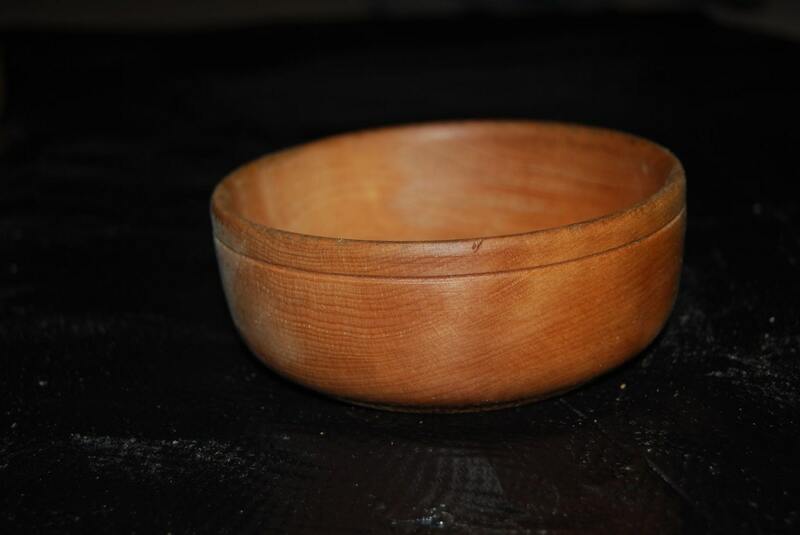 Reclaimed Curly Maple key bowl, very beautifully grained wood bowl. 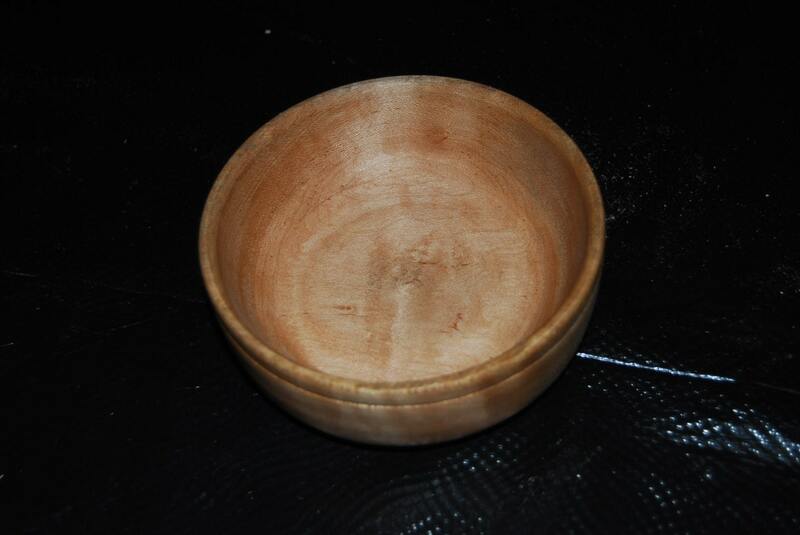 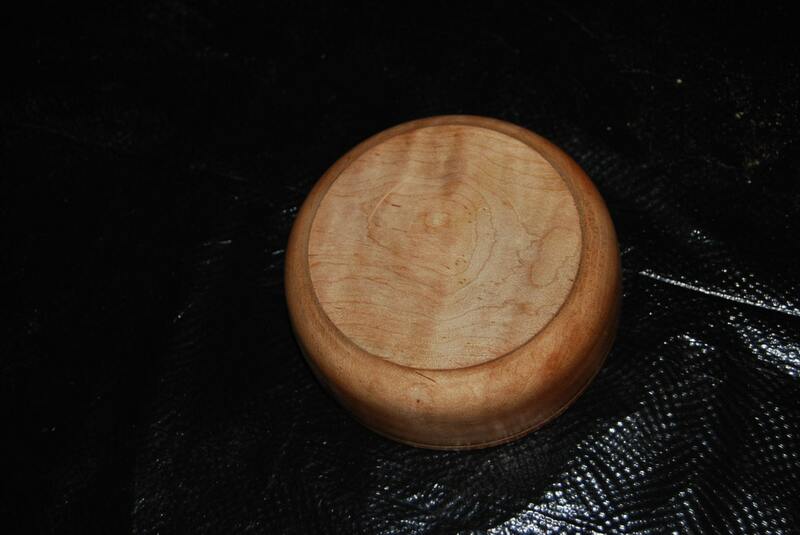 This bowl is 5 ½ inches in diameter and 2 inches tall. 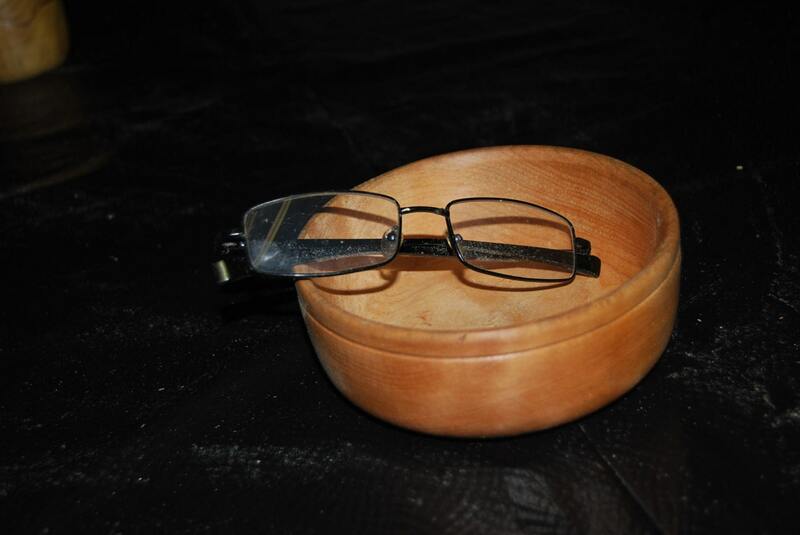 It would look great on any end table to put your keys, or pocket change into. 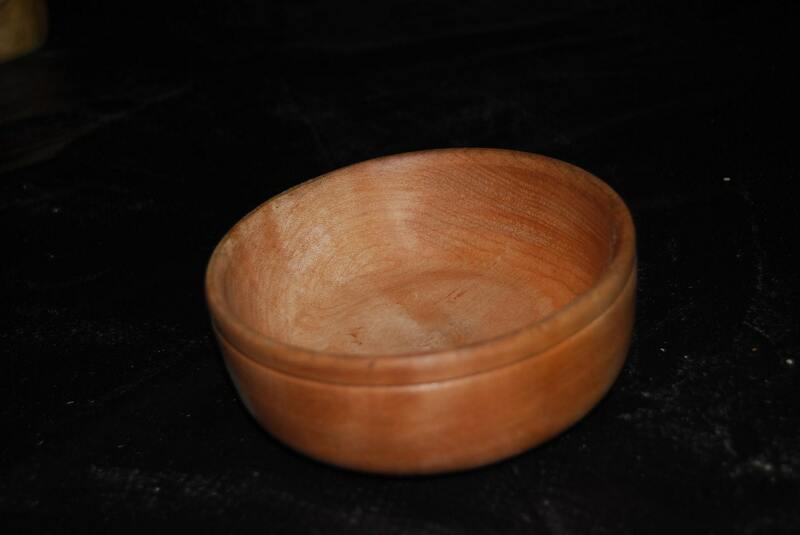 It would also make a great ring bowl to store your rings at the end of the day.